Here at R&S Logistics, we are proud to be a true 3PL partner. That’s why we offer a full menu of services, including “value-added” logistics. What are value-added logistics services? Simply put, value-added services are customized to your particular business needs, granting a competitive edge. Give your customers more buying options by expanding your product offerings–like gift baskets, variety packages and twin-packs. Get your products on store shelves faster. Certain value-added services like price marking, tagging, and display building all help streamline the process of getting your products on store shelves because they’re shelf-ready. Stay on trend with personalization. Customers today expect customization, and value-added services can help you deliver the goods. From offering a choice of embroidered logos on apparel, the face plate for a cellphone, or the design on a water bottle–your customers will prefer the ability to personalize products. Product customization allows for less SKUs, which means you pay less to carry and manage that inventory. Save on supply chain steps. Value-added functions allow you to streamline your supply chain and reduce your total number of suppliers–not to mention steps in the supply chain. Many materials can be shipped directly to your 3PL partner to get sent out with customer orders. Keep up with ever-changing business needs. Customer demand changes constantly, and with it, your business needs must follow. Value-added services can allow you to delay your product configuration until the last possible moment. 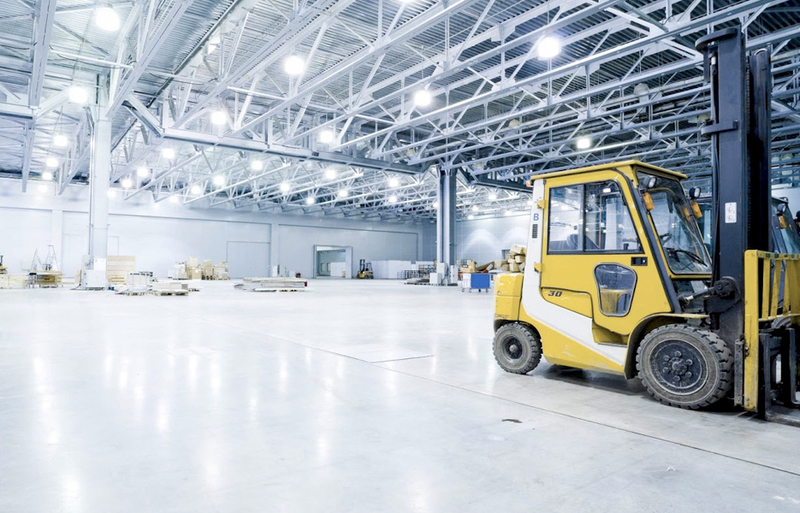 Value-added services allow you to select packaging facilities, manufacturing operations, and distribution centers which are close to each other to help you better manage transportation costs. Value-added services often use automation and supply chain review to help eliminate downtime. These also reduce touch times in the packaging process—ultimately saving money on labor. Are you ready to optimize your logistics with value-added services? R&S Logistics can help you get started right away. Visit our website today for your FREE quote on such services.